Garanti Caz Yeşili İst Faik Pasha Design Hotels recommends! FAİK PASHA DESIGN HOTELS TEAM RECOMMENDS TO THE PRECIOUS GUESTS!!! 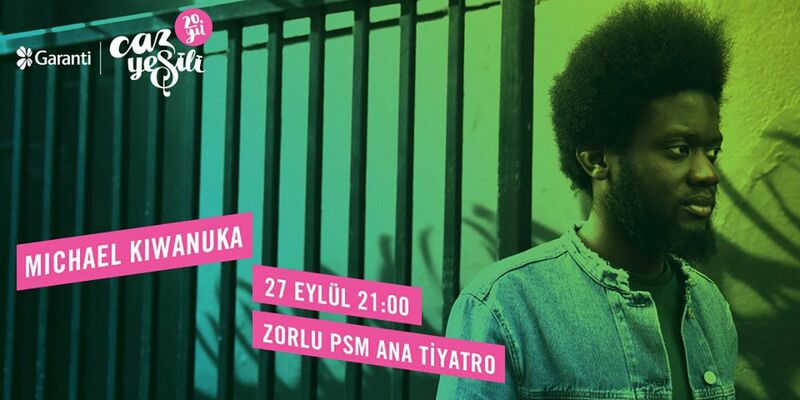 British musician Michael Kiwanuka, who quickly turned into one of the most talked-about names in the music world with his timeless blues-funk melodies, elegant interpretation and impressive remarks, is on stage at the PSM Main Theater at Garanti Jazz Green Concerts on stage on September 27!